First performance: National Youth Choir of Canada, 2000, Leonard Ratzlaff. Funded by: The Alberta Foundation for the Arts. First performance: University of Ireland, Maynooth, 2002. 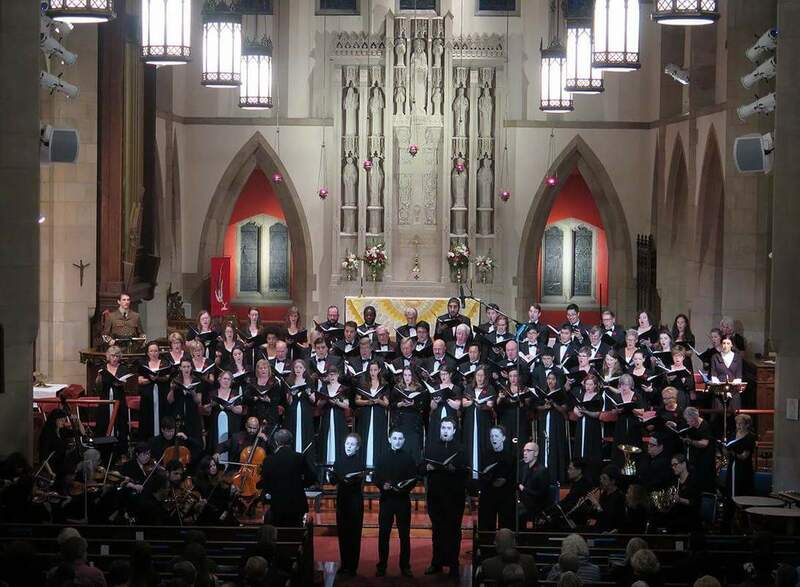 Commissioned by: Spiritus Chamber Choir, Calgary, Janet Youngdahl, conductor. Commissioned by: Da Camera Singers, Premiere March 12, 2005, Edmonton. 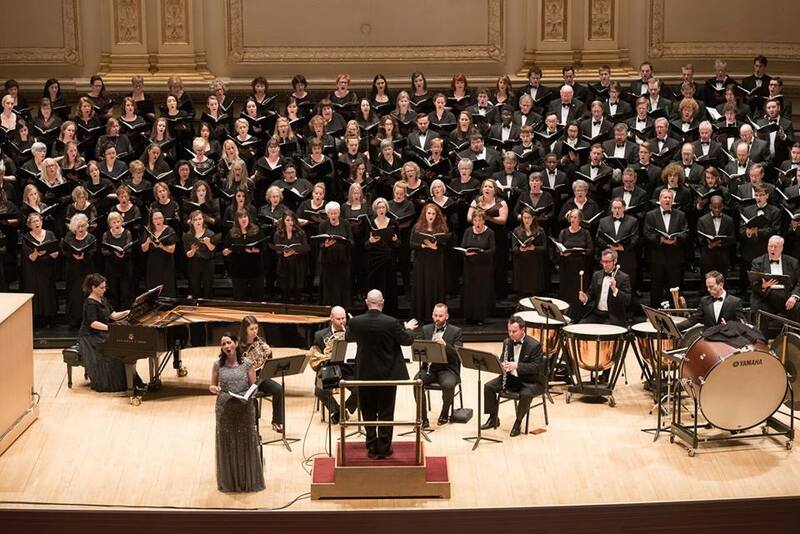 Recognized by Elektra Women’s Choir as one of the top thirty Canadian works for treble voices. Commissioned by: Chorale Saint-Jean for the 100th Anniversary of the University of Alberta, performed in Edmonton and at “Quebec 400”. Included in the NFB documentary Choeur d’une Culture, 2009. Performed in Paris and other locations in France, 2011. Published by: Alliance des Chorales du Québec, 2009. SATB and orchestra version first performance: Chorale Saint-Jean with the Edmonton Symphony Orchestra, Laurier Fagnan, conductor, 2008. Commissioned by: Chorale St.-Jean, Faculté St. Jean, Univ. of Alberta, Laurier Fagnan, conductor. Published by: L’Alliance des chorales du Québec, 2005. Recorded by Chorale St.-Jean (Edmonton). Performed by: Quebec 400 Massed Choir, July 2008. Featured in the NFB documentary Choeur d’une Culture, 2009. Commissioned by: I Coristi, Edmonton. Publisher: The Canadian Music Centre. O Vos Omnes SATB a cappella (1999, revised 2002) see Nou Goth Sonne Under Wode. Commissioned by: First Baptist Church, Halifax, Canada for their 185th anniversary celebrations. 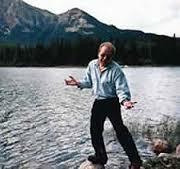 Awards: first prize, Ruth Watson Henderson Choral Composition Competition 2002, Toronto. Commissioned and recorded by: The Alberta Centennial Choral Celebration, Leonard Ratzlaff, conductor. The Lost Lagoon (4’) SATB and piano (2011). Awards: Third prize, Vancouver Bach Choir’s Composition Competition for Large Choirs, 2008. Published by: The Canadian Music Centre. Commissioned by: Ariose Women’s Choir, Edmonton. 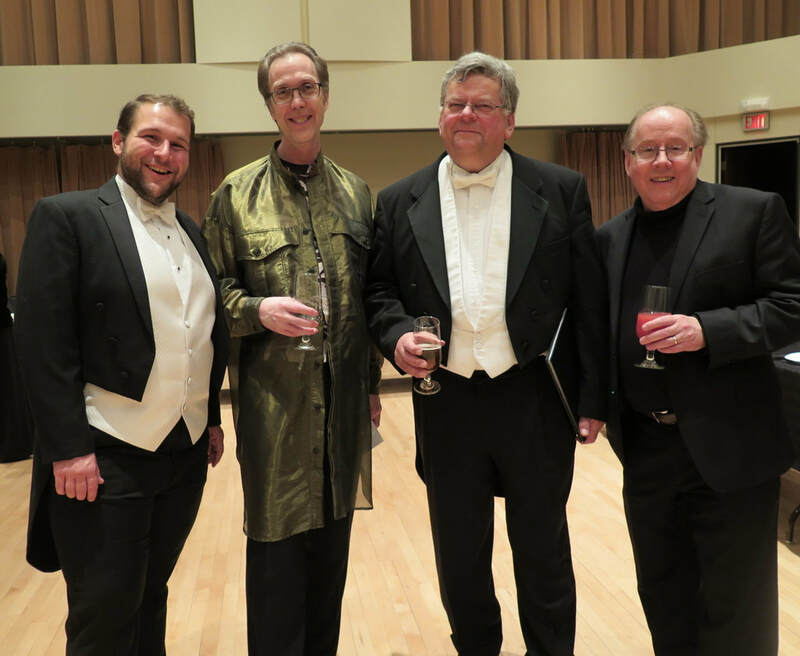 Commissioned by: Mount Royal Kantorei, (Calgary) David Ferguson, conductor. First Performance: December 13, 2009, Winspear Centre for Music, Edmonton. Awards: First Prize Choral Category –Composer’s Guild (Utah) 2006; “Outstanding Choral Work” -The Association of Canadian Choral Conductor’s, May 2008. Commissioned by: CBC Radio Two Choral Concert for the 2001 Easter Sunrise Celebration, Edmonton, Leonard Ratzlaff, conductor, simulcast by CBC Television, April 15, 2001 and CBC Radio Two Choral Concert for the 2007 Easter Sunrise Celebration, performed by massed chorus and “The Canadian Brass”, CBC Studios, Toronto. Published by: Canadian Music Centre. Commissioned by: Chorale Saint-Jean for the 100th Anniversary of the University of Alberta, performed in Edmonton and at “Quebec 400”.